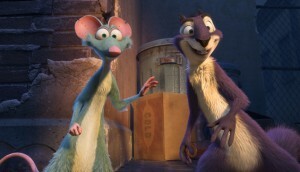 Canadian studios Toonbox and Pipeline have unveiled a joint venture to collaborate on new projects from existing IP, including The Nut Job franchise. 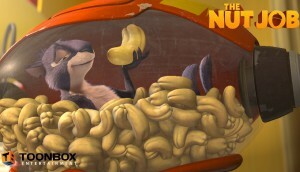 The Nut Job 2 producer Harry Linden tells Playback how Toonbox and its partners plan to top the box-office success of the first film. 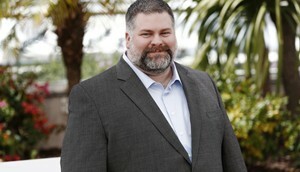 Could Canada lure Dean Deblois back? 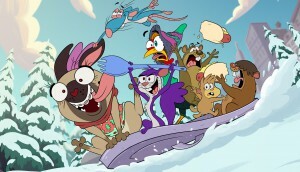 ToonBox has also set up a working division in the same building as development and production partner Gulfstream Pictures, based out of the Warner Bros. lot. 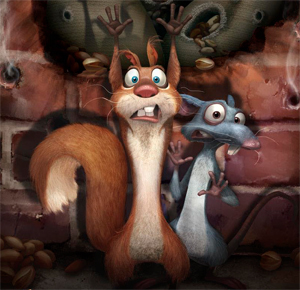 Toronto’s ToonBox Entertainment has brought veteran animation screenwriter Lorne Cameron on board to pen its upcoming S3D feature film The Nut Job.